I’m going to out on a wild limb here and say that you are (or aspire to be) a frugal person. And that you like to read blogs. 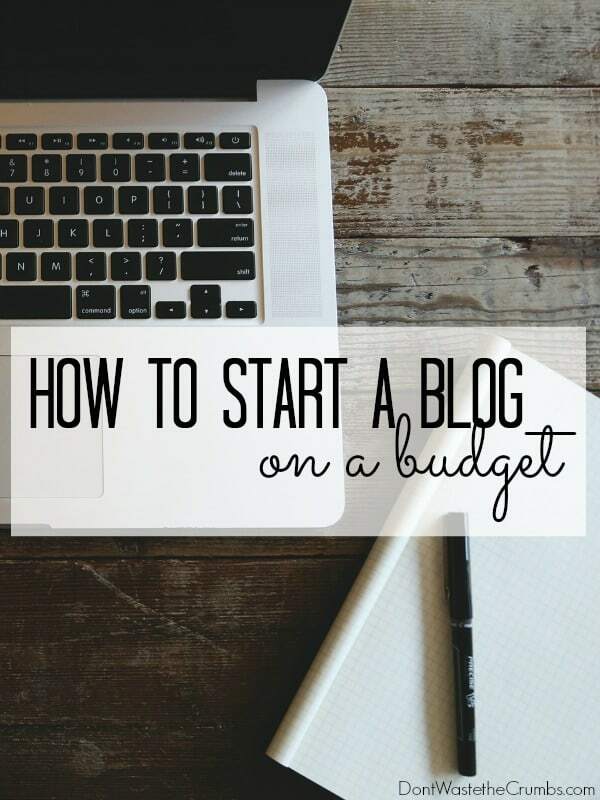 I’m also willing to bet that at some point in time, the idea of starting your own blog has crossed your mind… which was likely followed up with questions about cost, technical stuff and how you actually go about DOING blog stuff. Let me cut through the riff raff and make this easy for you: You can start a blog in 15 minutes for less than $4. Don’t believe me? Put your life on pause for the next few minutes and see how easy it is to start your own blog. Your domain (house) is your online home. Mine is dontwastethecrumbs.com (just in case you didn’t know). How did we come up with this name? Honestly, Mr. Crumbs and I brainstormed while making homemade pizza in the kitchen. It was quite fun actually! 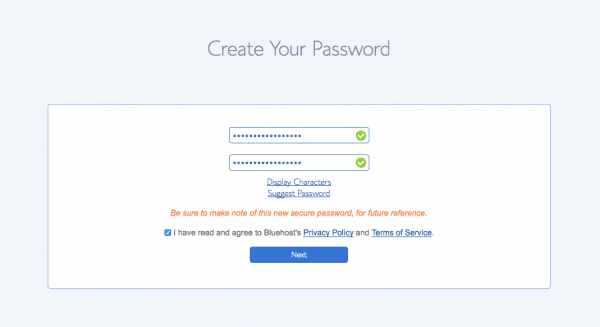 Once you’ve picked out a few (and tossed others aside), head over to Bluehost to see if it’s available. 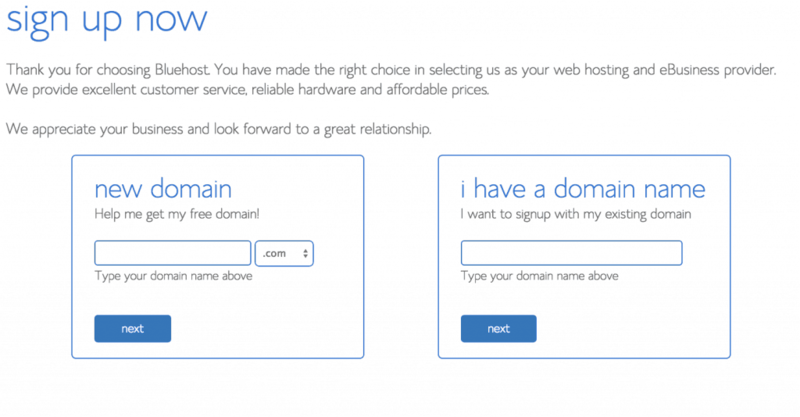 Once you’ve picked out a domain name, you need to host it. Hosting is how your home is seen to the rest of the world. You can own a domain name, but if you don’t host it, no one will see it! 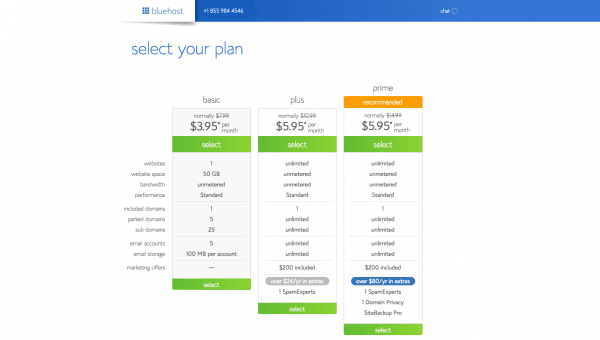 Bluehost has really great hosting rates and gives you your domain name for free when you host through them. Perfect for us frugal peeps! 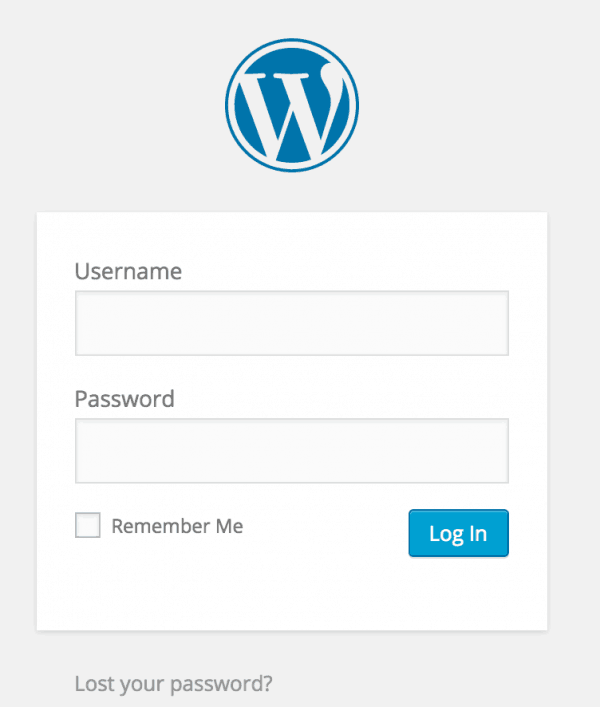 You start by creating a password for WordPress. Follow the prompts through the installation, check the terms & conditions box and click the “Install Now” button. Once you are set up it’s time to start building! And you’re now behind the scenes to your brand new blog! Welcome to the blogosphere! Genesis Framework – this is what we’re currently using here on Crumbs with the child theme Foodie. You’ll want to also checkout the other child themes available via StudioPress. Elegant Themes – we have friends who use this and love it. 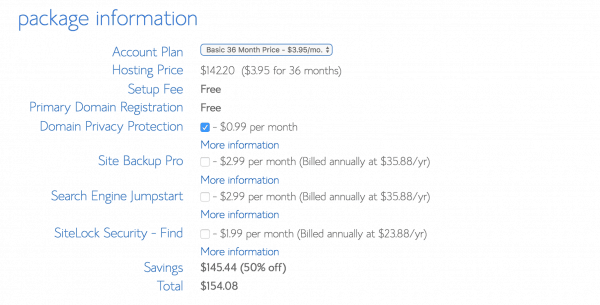 It’s very simple to use and a bit less expensive than some of the other options. Now, you’ll do just fine with your blog if you stopped right here. How to Blog for Profit Without Losing Your Soul – one of the best books written about blogging. It covers all the major topics without talking over your head or being overwhelming. I read this a couple of years into my blogging career and still found it helpful! Convert Kit – when you start gaining followers, you’ll need a way to email them! Convert Kit is designed for bloggers, and is by far my favorite of all the email platforms. Finally, when you’re up and running and ready to make an income, here’s how you can make money blogging!